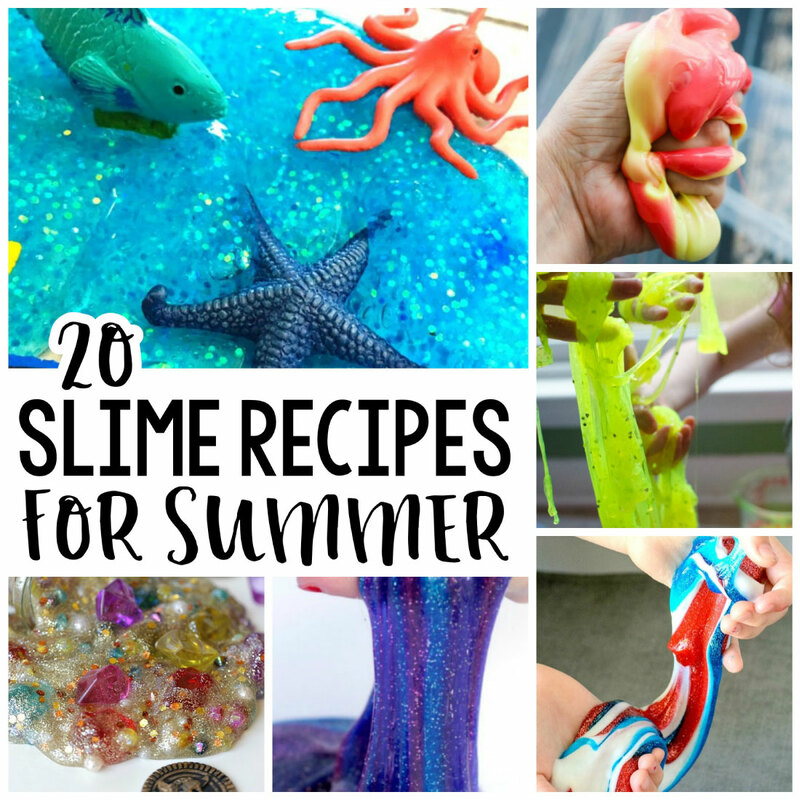 Make these awesome slime recipes with your kids over the summer! It’s no secret that we’ve made all kinds of slime in my house. 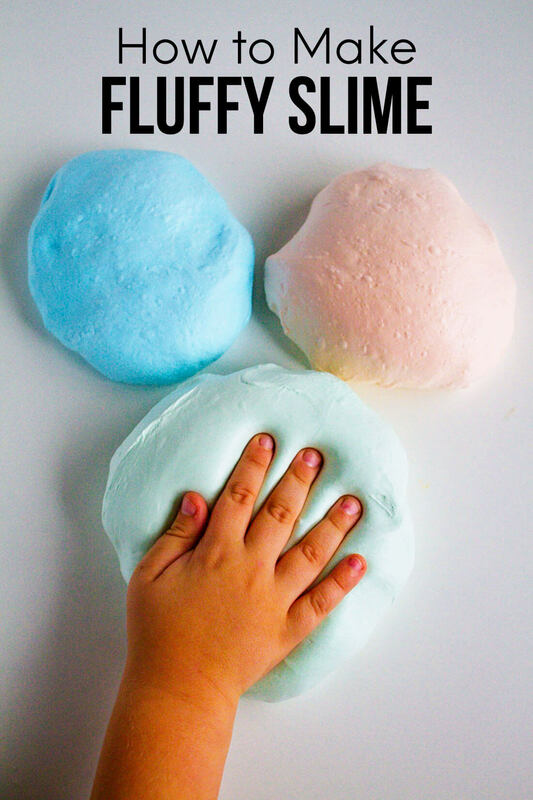 Fluffy Slime, DIY Floam recipe, and more. I’ve also shared how to make slime less sticky and how to get slime out of carpet and everything else… because those are the 2 most frustrating things about making it. But I thought it’d be fun to gather together a big ol’ of slime recipes to try out. This blue Shark slime from A Night Owl Blog has us thinking about the ocean, for sure. Your little mermaids will love this Mermaid Fluffy Slime from Mom Dot. Here’s another really pretty Glitter Mermaid Slime from The Best Ideas for Kids. We love experimenting with water beads in the Summer, and this Rainbow Water Bead Slime from There’s Just One Mommy is perfect. Make this Scented Glow in the Dark Slime from Really, Are You Serious? 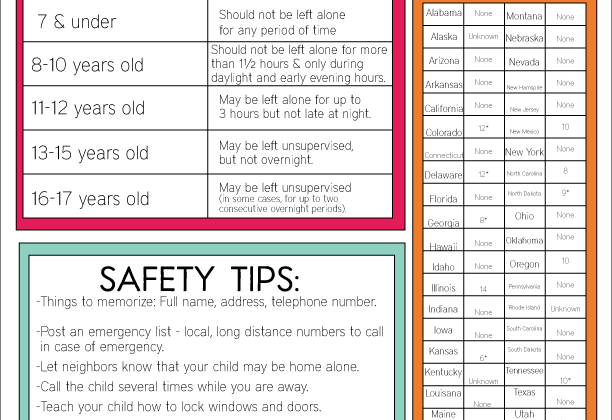 For some Summer sleepover fun. For more nighttime fun, make this Galaxy Slime from Schooling a Monkey. This Crunchy Fishbowl Slime from Little Bins for Little Hands is another fun fish-themed slime. If you have any little pirates running around, they’ll love this Pirate’s Booty Slime from The Farm Girl Gabs. This Cotton Candy Slime from The Soccer Mom Blog reminds me of Summers spent at the fair. 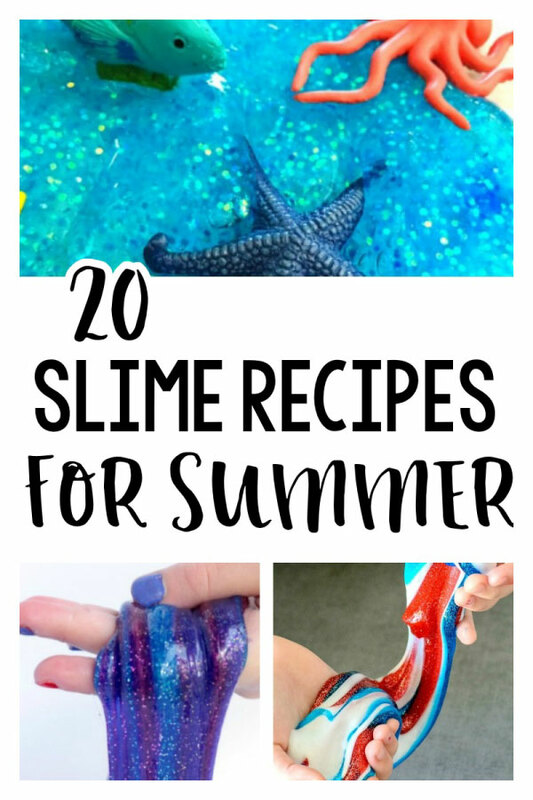 This Patriotic Slime from Simply Being Mommy is perfect for July! This Color Changing Slime from Mom Dot makes for a fun Summer experiment. Here is a fun Fluffy Rainbow Slime from Little Bins for Little Hands. This Ocean Themed Slime from Natural Beach Living is perfect for Summertime Ocean discussions. For some edible fun, try this Edible Jello Slime from Little Bins for Little Hands. They have another fun Edible Marshmallow Slime that makes me think of smores around a campfire. When Summer days get hectic, whip up this Lavender Calming Slime from Natural Beach Living. This glittery, patriotic Star-Spangled Slime from Mom Dot looks like a lot of fun for the 4th of July. This Beach Slime from Schooling a Monkey combines the sand and the ocean for a really cool Summer slime. Summer is the perfect time to make this Ultraviolet Slime from Little Bins for Little Hands. Finally, this Unicorn Slime from The Best Ideas for Kids is another fun and bright slime for Summer.